Jon has appeared on the Late Show with David Letterman, has been featured in Maxim Magazine, and was the host of the widely popular podcast, “In the Tank”. 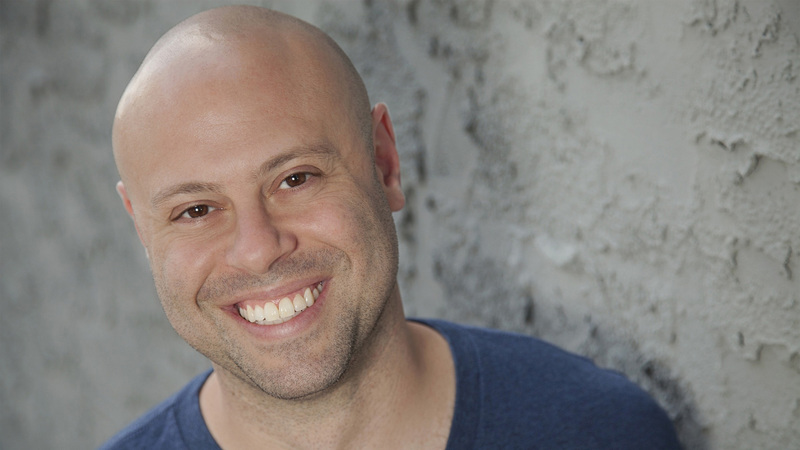 A prolific monologist with universal appeal, Jon focuses on the idiosyncrasies of city living. Shortly after moving to NYC from his native Boston, he was chosen as one of Comedy Central’s Fresh Faces of Comedy and named one of Back Stage Magazine’s 10 Standout Stand-ups.